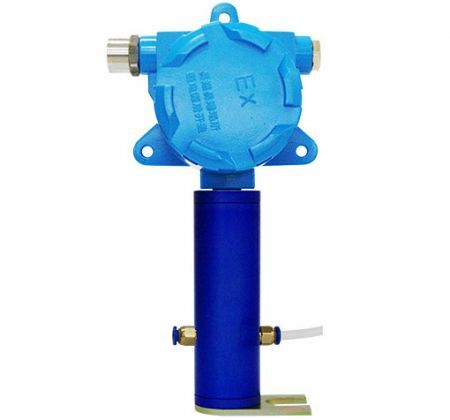 The CLS200 series leak sensors are optical type, and they are specially designed for double-wall pipelines, can detect and identify air, water and fuel in the interlayer. Compact and beautiful appearance, easy to maintain. High sensitivity and strong anti-interference. One same bus can be connected to 8 leak sensors. Can identify fuel and water, then give corresponding alarm. 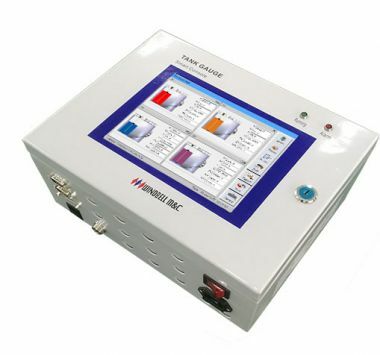 leak sensor fault alarm function. 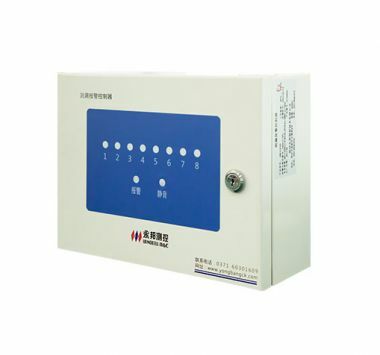 Connect with leak alarm controller by RS485 bus communication, communication distance is up to 600 meters. Signal port: Ui=7.14VDC, Ii=147mA, Pi=0.26W, Ci=0.11uF, Li=0mH.